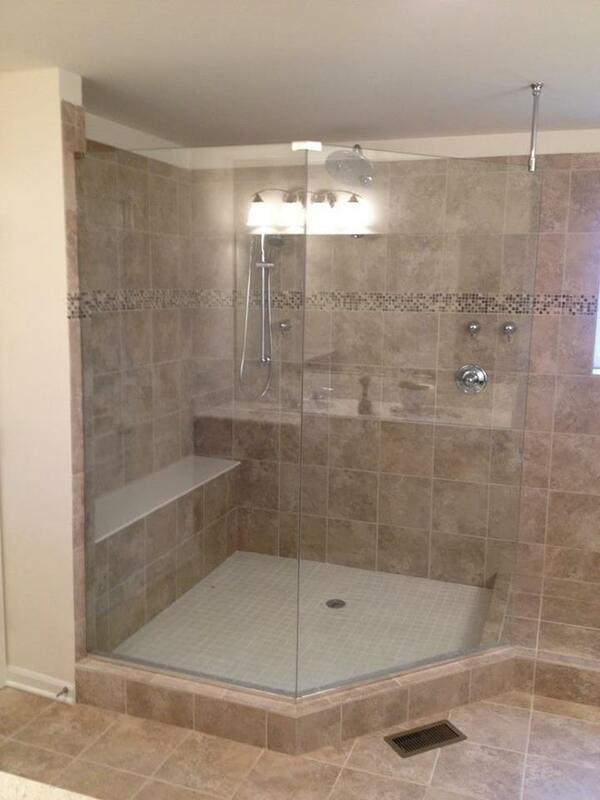 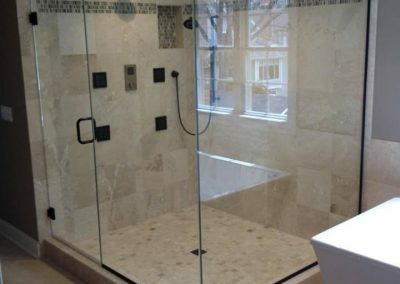 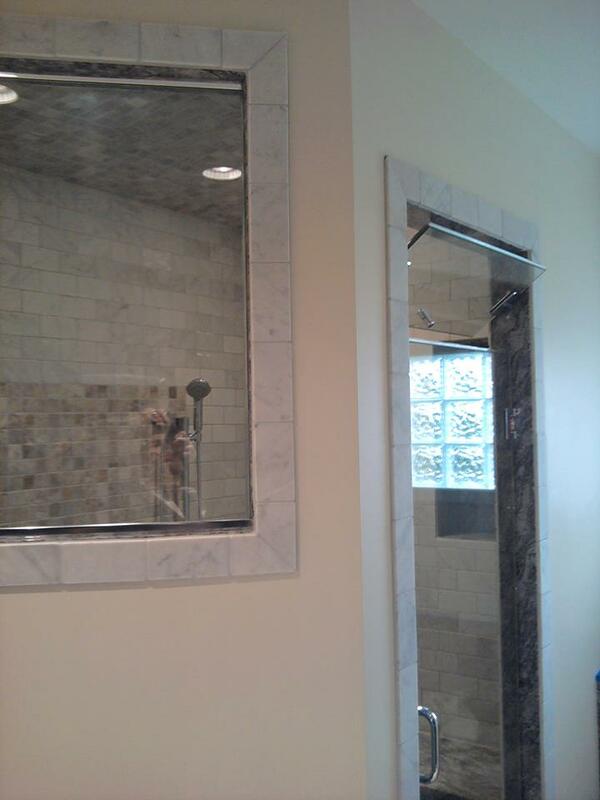 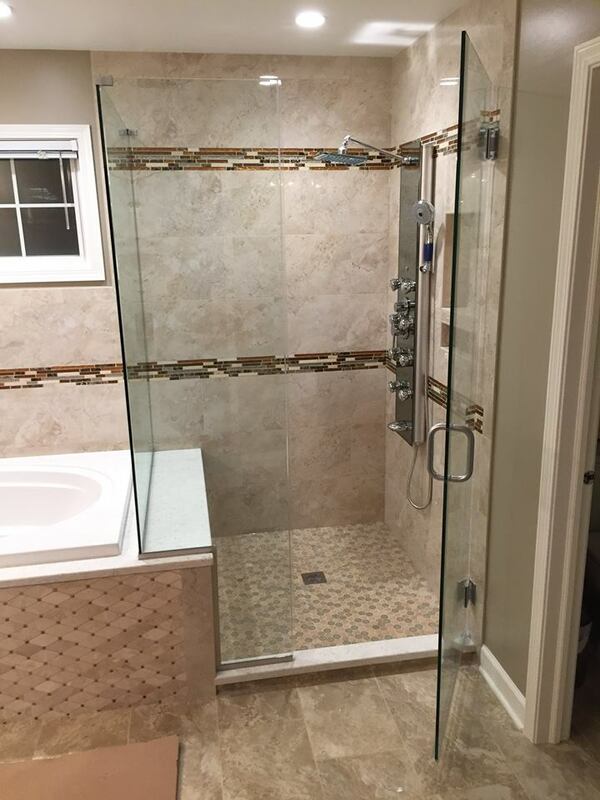 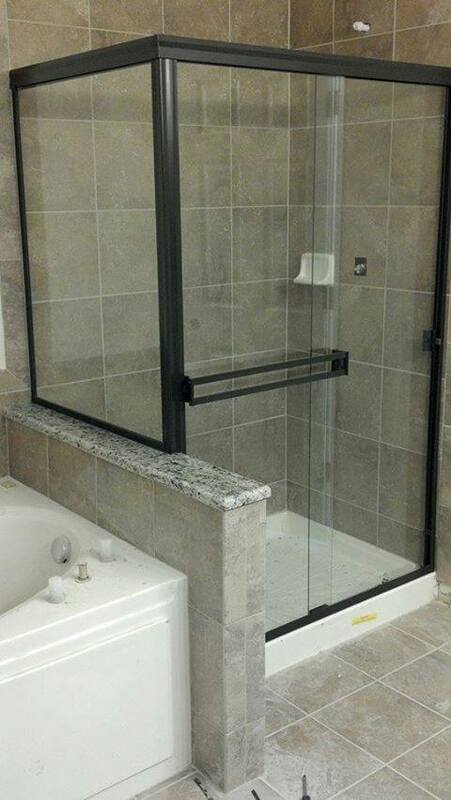 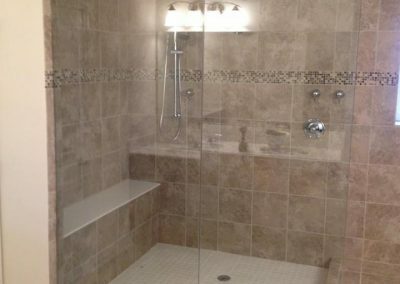 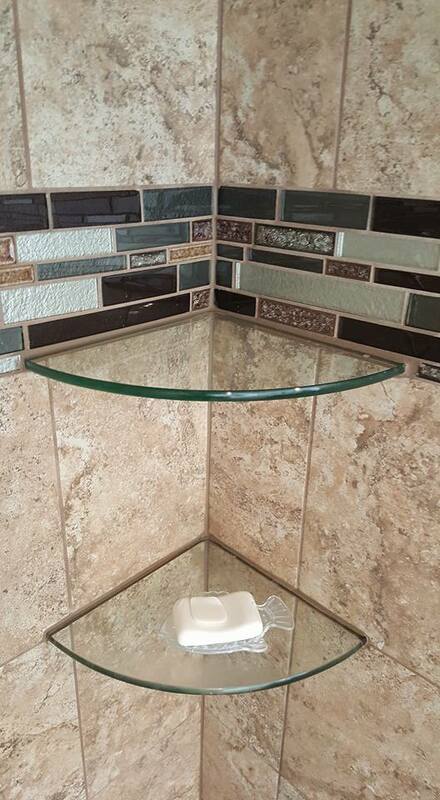 Finer Concepts is Illinois’ number one choice for custom shower glass. 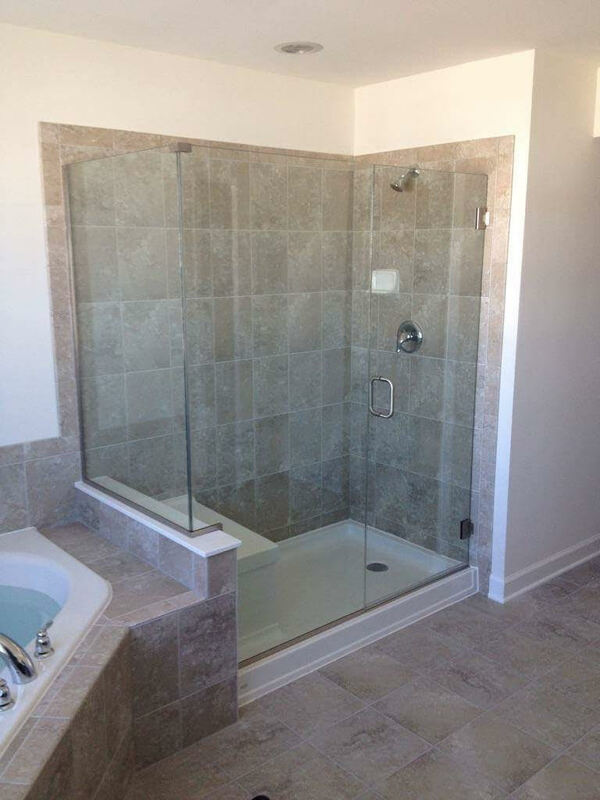 We make your dream bathroom a reality. 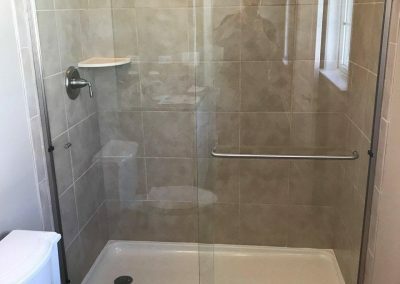 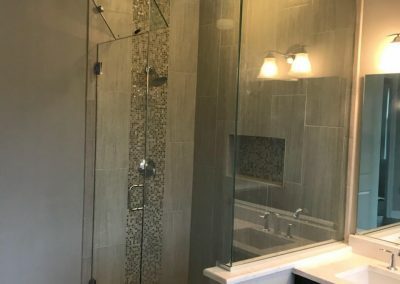 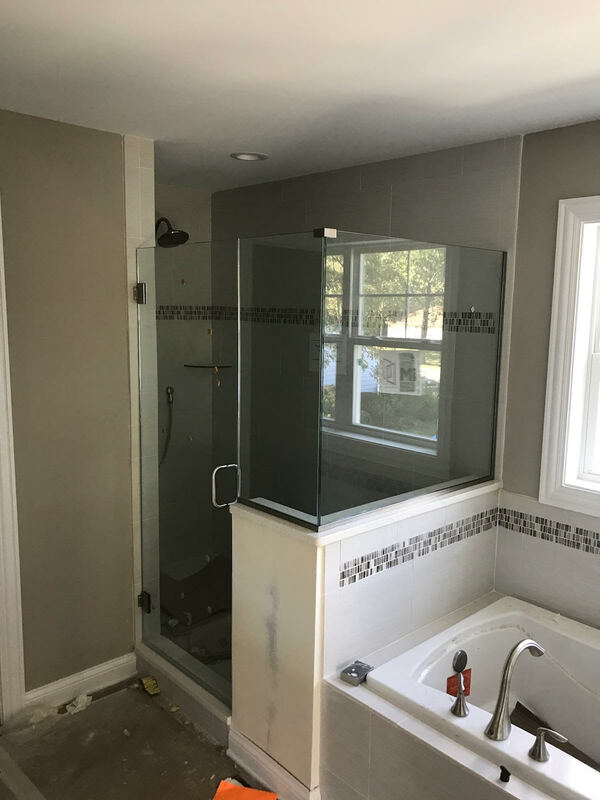 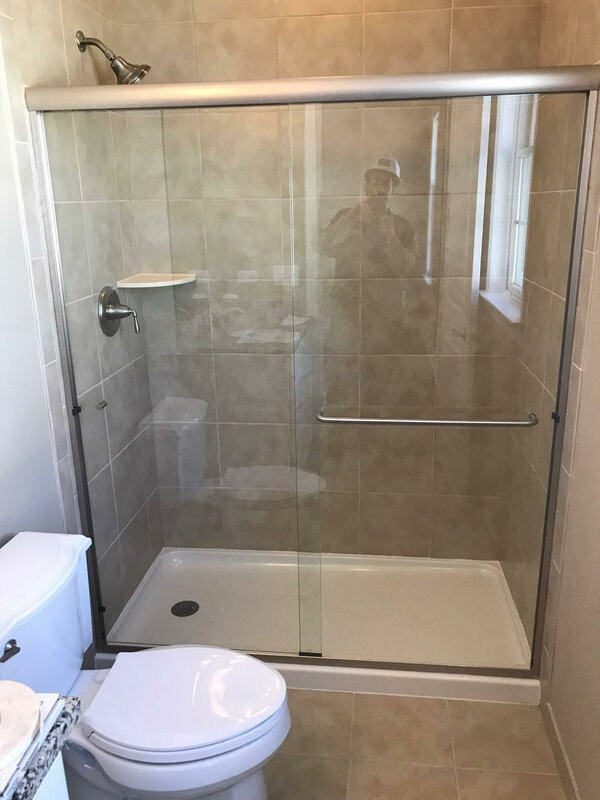 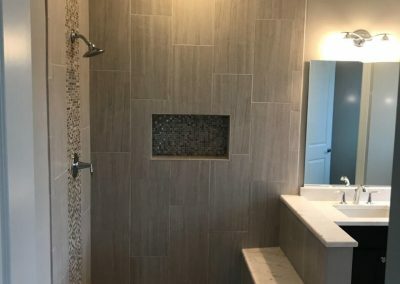 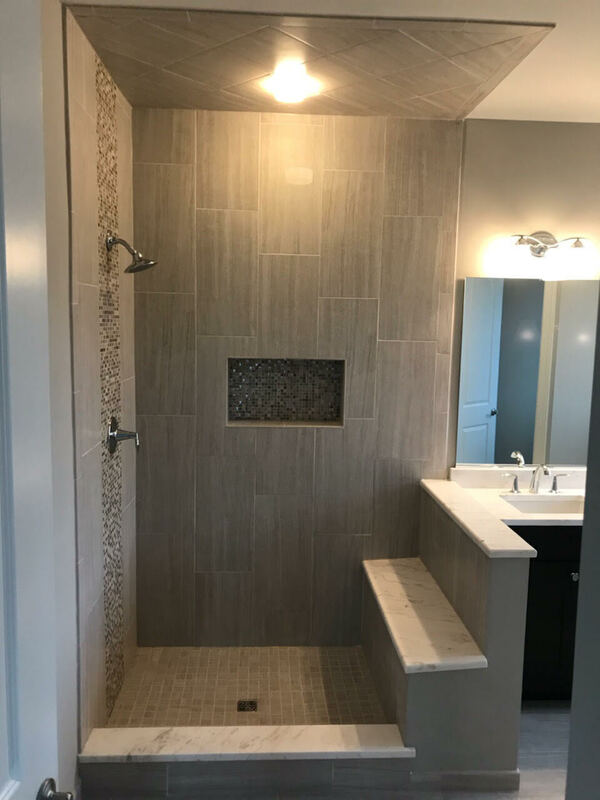 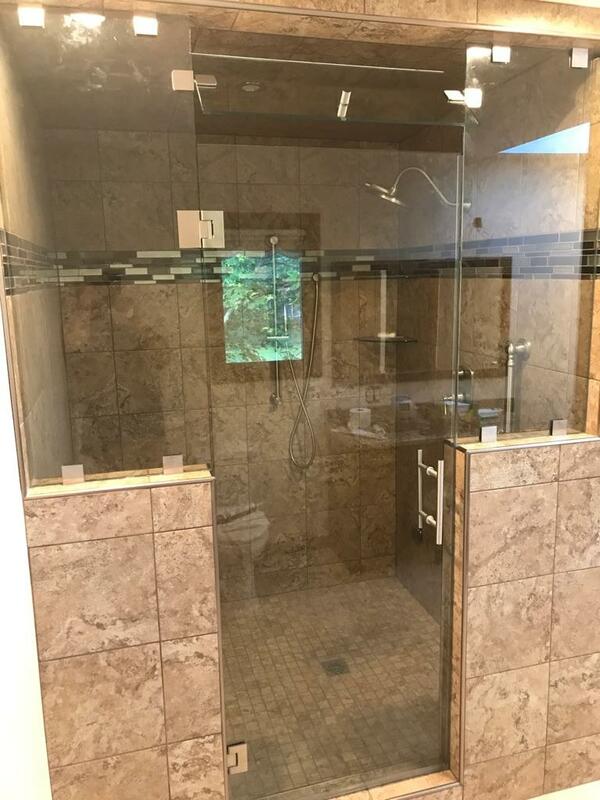 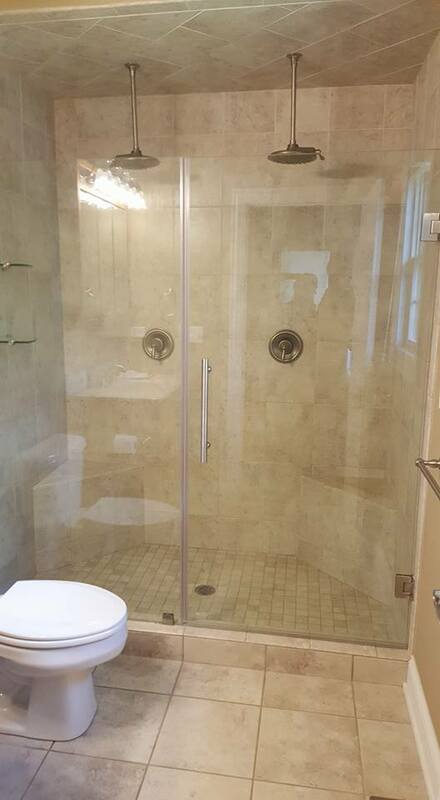 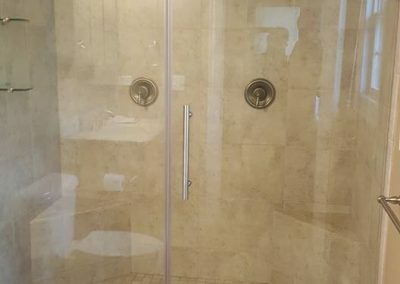 We can fabricate any type of shower door you need and ensure that you are part of the process every step of the way so you know exactly what are installing into your shower. 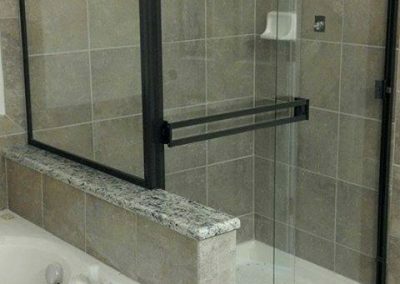 Don’t worry if you don’t know which type is correct for your bathroom! 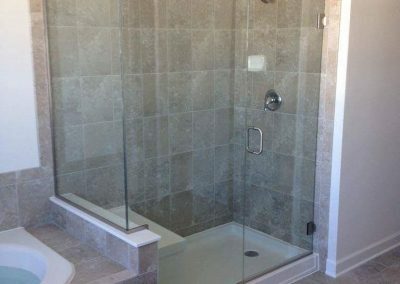 Our specialists will walk you through all your options in order to give you the best option for your bathroom and shower. 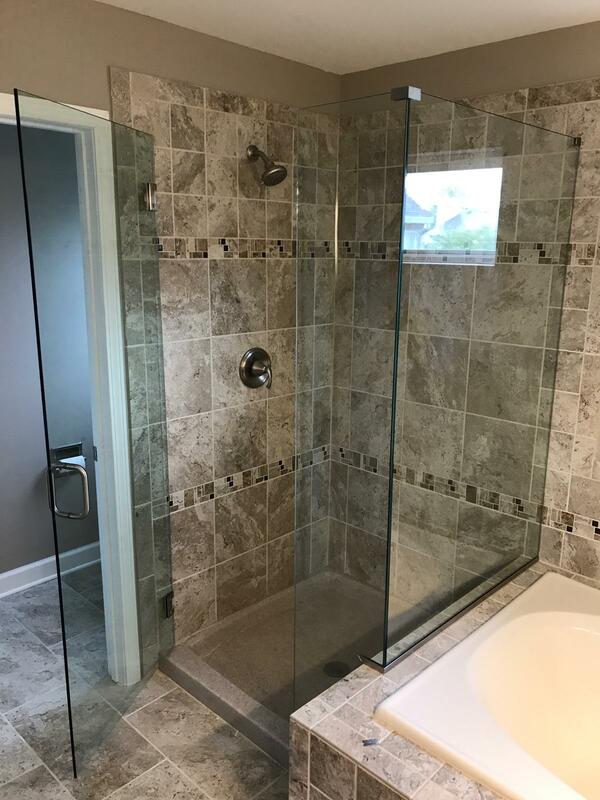 Along with the shower doors that you need, there are several different types of glass options you can choose for your shower as well! 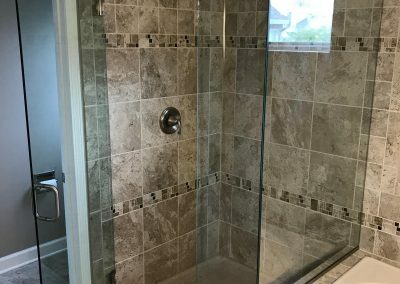 Beveled Glass – This type of glass has an angle that is specially cut around the edge of the glass giving it a prism effect. 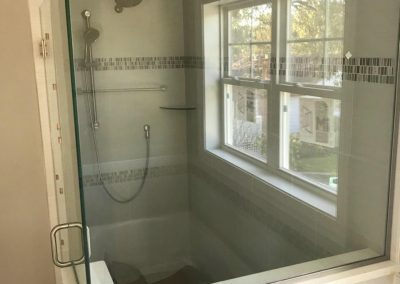 You would most typically see this glass on thick mirrors and windows. 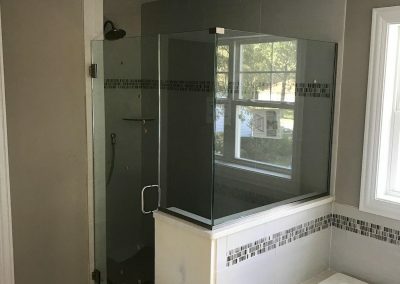 Back Painted Glass – This glass has been painted on the back side of the glass so more color shines through on the front. 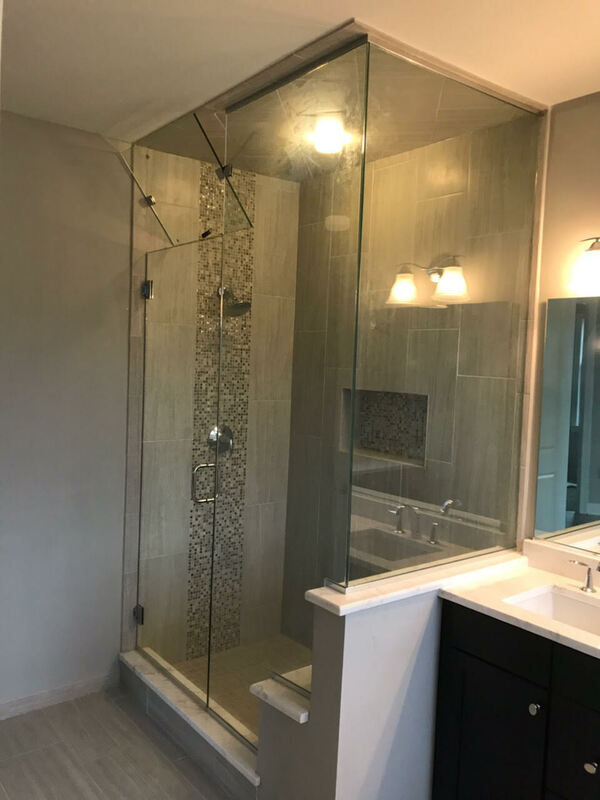 Colored Glass – This type of glass is made by adding impurities and sand so that the glass itself looks like it is colored to your style you want. 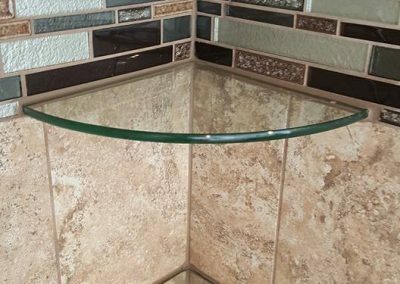 Curved Glass – This glass is constructed with a steel mold and heated so that the glass is free from all impurities and dust particles to prevent it from shattering or breaking. 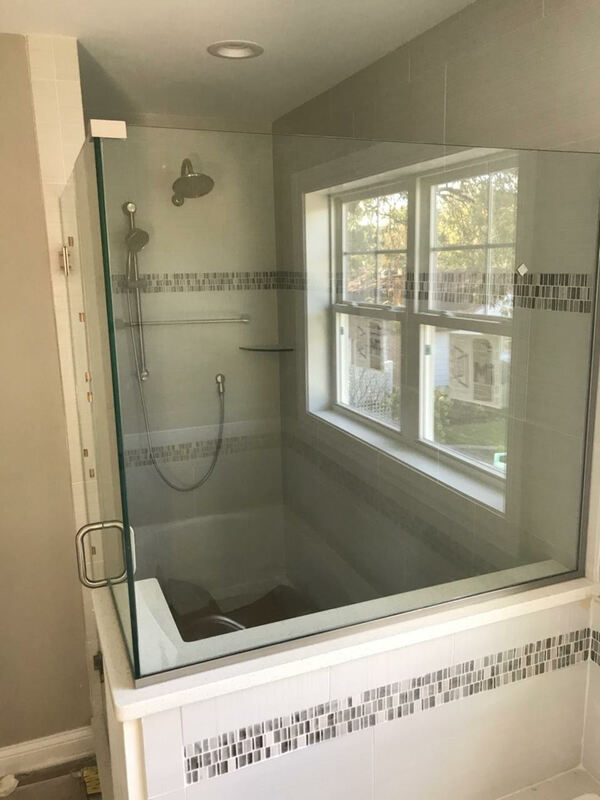 Etched Glass – This glass has special etching and markings in it that you can choose in order to make your shower doors pop! 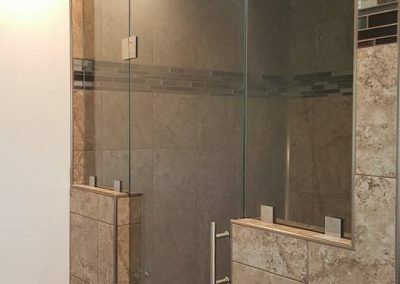 Decorative Glass – This glass is one of the more popular options for showers because it brings a muted elegance and will provide you the privacy you need. 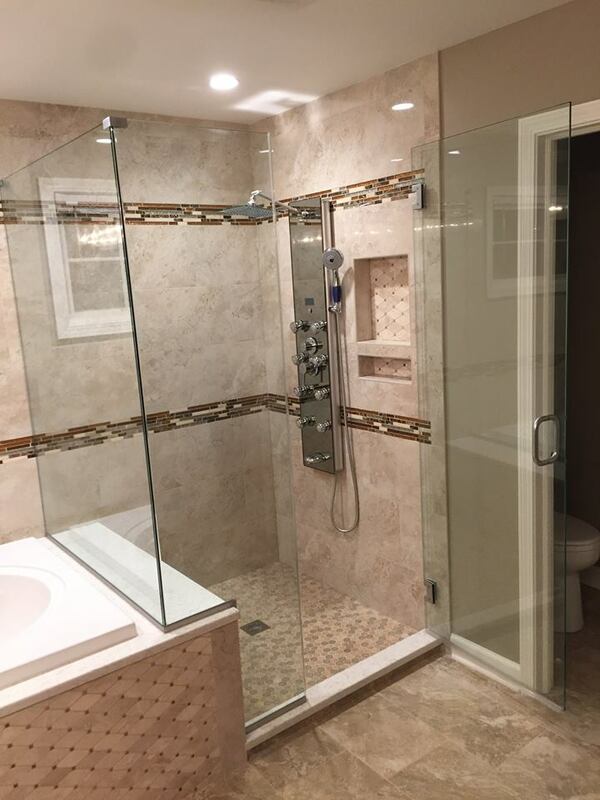 Frosted Glass – This glass is usually sandblasted or acid etched in order to make its signature appearance. 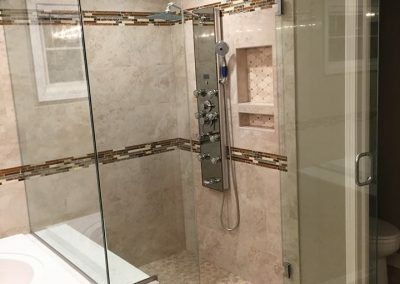 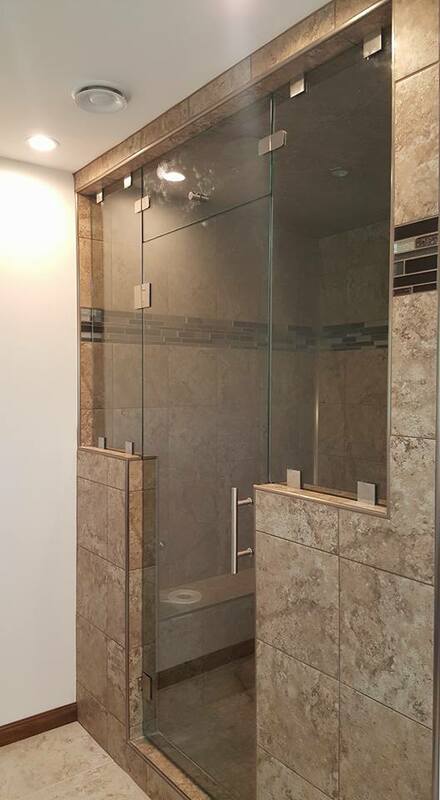 Call Finer Concepts Today and let us walk you through the different options you have when it comes to creating your custom shower doors!